The cruise port in Ocho Rios Jamaica is one of the most popular in the Caribbean. This is due to the wide variety of activities and tourist attractions available to be enjoyed in and around this famous resort town. If you are lucky enough to be on an upcoming Caribbean cruise that will be porting in Ocho Rios, you should be more than excited about the many things you can fill your day with while stopping over for a half day in Ochi. You only have 12 hours or less so you do not want to waste any time getting started on experiencing some of the most incredible attractions in the world. 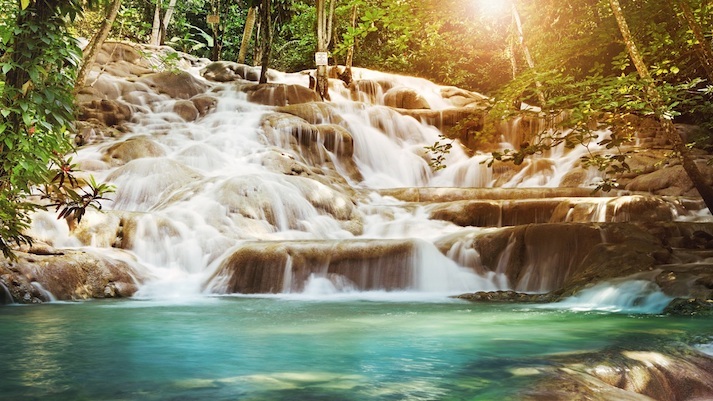 Start your day in Ocho Rios by taking a trip to the beautiful and world-renowned Dunn’s River Falls. Climbing the Dunn’s River is one of the top 5 things to do in the Caribbean and this will be located about 10 minutes away from your Ocho Rios Cruise Port. Take a million pictures enjoy the beach at the foot of the falls for a few minutes, but don’t spend more than a couple hours as there is still a lot more to see and do. I would recommend having a quick lunch as there are only so many sunlight hours and most of the major attractions in Ocho Rios will be closed by sunset. 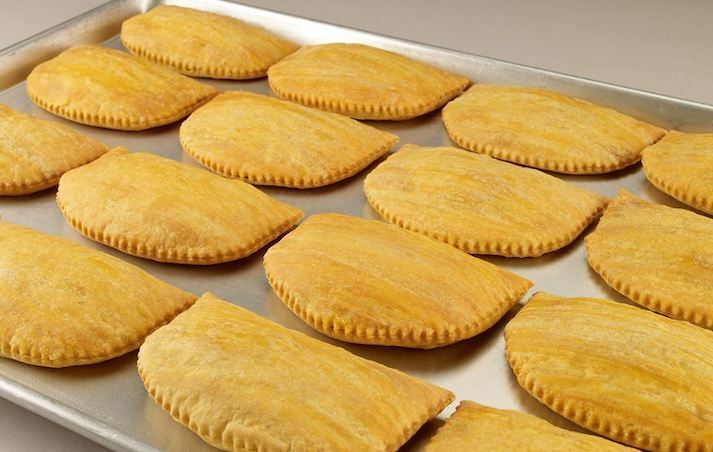 You are in Jamaica so head into town and enjoy an authentic Jamaican Patty at the islands most popular patty place, Juicy Patties. If you are in the mood for something more filling, head over to Scotchies where you will find the most incredible Jerk Chicken, fish and other Jamaican favourites that are just too good to not experience. Be warned though, Scotchies is a very popular place so be prepared to spend at least an hour as it will most likely be crowded when there are cruise ships in town. After lunch, you still have time to explore some of Jamaica’s finest before the Sunsets. 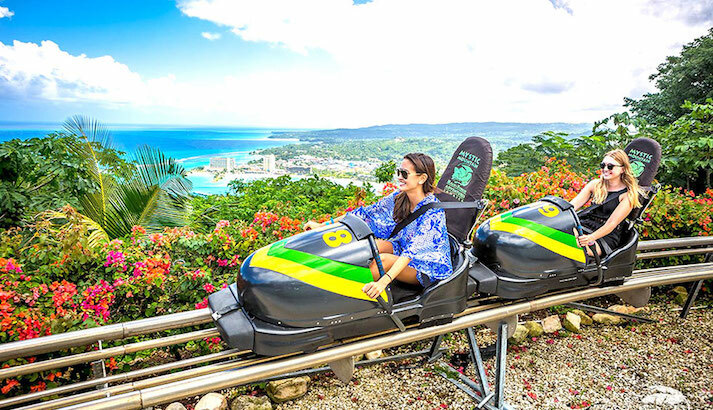 Very close to the town of Ocho Rios, and Dunn’s River Falls, there is Mystic Mountain, popularly know for the Jamaican’s Bobsled rollercoaster ride through the mountains, they also have Zipline, a wildlife and nature tour and amazing island entertainment. If you it interests you, there is also the opportunity to visit Dolphins Cove to feed and swim with the Dolphins. You may even have time to visit Fern Gully. Fern Gully is a winding scenic stretch of road which starts in Ocho Rios and runs for three miles, ending up in the community of Colgate. The area gets its name from the wide variety of ferns which grow in the area, towering high above the road forming a shady tunnel of lush greenery. The varieties of plant life may be lost on many visitors but keen botanists will enjoy seeing approximately 300 varieties of fern in addition to other species such as Blue Mahoe and Banana trees. If you still have time to enjoy a nice dinner in Ocho Rios before your Cruise Ship leaves, then I insist that you take a trip unto Evita’s. 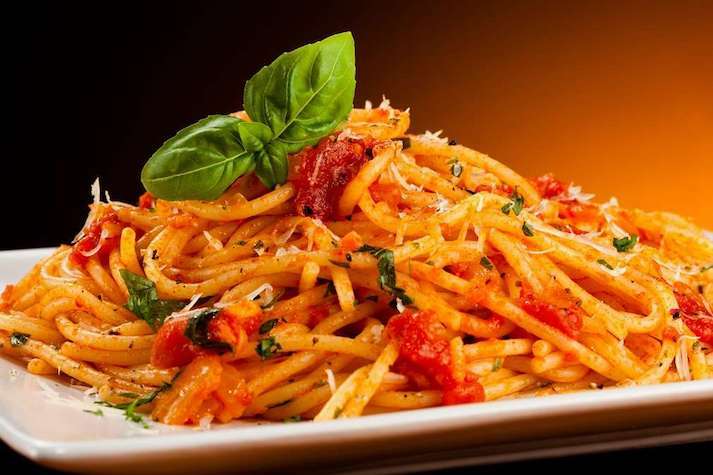 This Italian restaurant overlooking the town of Ocho Rios is one of the top rated Restaurants in Jamaica and a must do if your travel budget allows. There is also a lesser-known spot about 15 minutes out of town called Oceans On The Ridge that has amazing and affordable food, a great view of the city and is normally less crowded. Or you can just head over to Island Village that is right at the Cruise Port where you will find food and entertainment at Margaritaville, along with the opportunity to shop for some Jamaican Souvenirs before heading back to Cruise Ship. To make the most of your time, we recommend getting a small group together and hire a private Juta certified driver to carry you around for the day. Your private transportation also serves as your secured storage area so you do not have to walk around with too much luggage when moving from one activity to the next. Don’t make your group more than 8 people, as this may cause greater delay when going for food or getting in and out of the various tours and attractions. Your time in Ocho Rios will most definitely be a blast and it will make you want to come back for an extended visit to the island of Jamaica sometime in the near future.